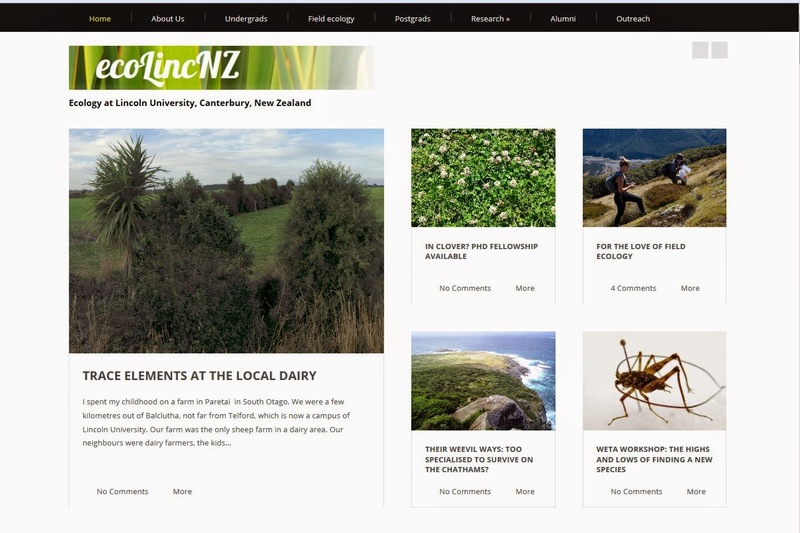 EcoLincNZ has shifted to http://ecolincnz.lincolnecology.org.nz/. There is/will be more content at the new site. All of the older posts have also been shifted there. So head on over!